Looking for an internet connection for your business? In the business world, broadband internet services need to be faultless. Almost all businesses today rely on the internet for some part of their work, and it isn’t until something goes wrong that we realise how essential it is to our everyday functioning. That’s why it is so important to choose the right Internet plan for your business from the outset. At Fibervision, we know that while of course your broadband Internet package has to meet all of your connectivity needs, it also has to fit within your budgetary constraints. Using our expertise, we work with your business to help determine what level of connectivity you need to function well. With our extensive range of business broadband internet packages, you only pay for what you really need. Our huge range of broadband plans means we are able to help the even smallest of businesses, as well as cater to large enterprises. Whether your business needs a basic package or unlimited broadband, broadband without a phone line or a great value bundle, we have the plan for you. 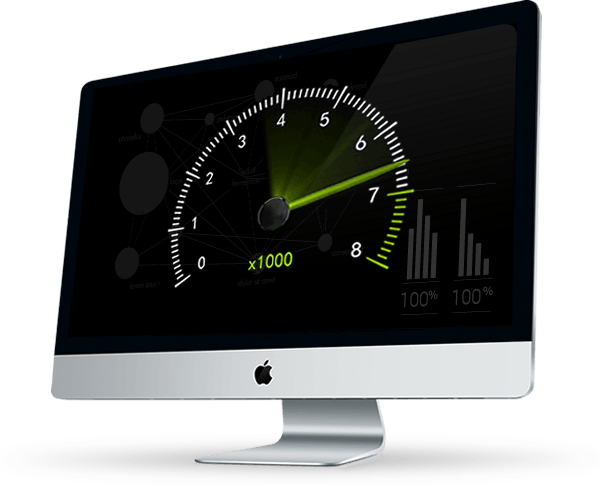 With broadband speeds ranging from 10mbps to 1000mbps, our packages can suit all types of companies. You can also choose from broadband packages with unlimited data or a block of data, and if you use more than your allocated block, excess usage charges are kept low - so you aren’t hit with large unexpected bills. Ready to find the plan for you? Contact Fibervision today and we will assess your business’s specific requirements. Using our extensive expertise, we’ll recommend and supply the most cost-effective Internet connectivity for you. Call (03) 8317 4055 now or if you’d prefer, you can request a quote online and one of our friendly account managers will get back to you.